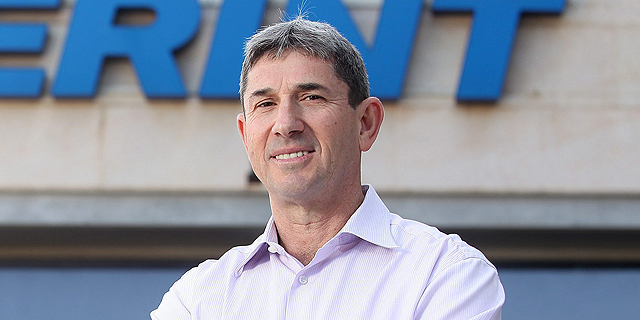 Venture firm Jerusalem Venture Partners (JVP) will extend a $1 million investment offer to the winner of a startup competition to be held in New York in March. Called “The New York Play,” The competition will be open to Israel-based startups looking to expand to New York and to New York-based startups interested in opening outposts in Israel. The competition will take place at Calcalist's Mind the Tech NY 2018 conference, which will be held in New York on March 12-14 in partnership with Israel-based Bank Leumi. Participation in the competition requires registration to the conference, and the submission deadline is March 3. The venture firm did not disclose the terms of the investment offer to be extended to the winner. Established in 1993 by Erel Margalit, a member of Israel's parliament for the Labor party between 2015 and 2017, JVP manages assets valued at over $1 billion and has invested in over 150 startups to date. In October, JVP launched JVP Play, a platform intended to facilitate connections between leading multinationals and early-stage artificial intelligence and deep learning startups operating in the domains of retail and fintech. JVP's strategic partners are leaders in the retail and financial industries, including Tesco Labs, the innovation arm of British retailer Tesco, and the innovation arm of banking and financial services company Barclays PLC. Additional partners include Microsoft and global consulting firm Deloitte. The New York Play is the first competition held by JVP, with the intention of promoting cross-country innovation and entrepreneurship. The competition is open to startups operating in various domains, including AI, big data, cyber, fintech, mobile, storage, cloud technology, Internet of Things, media, agricultural tech and digital health. In addition to the investment offer, the winning startup will have the opportunity to gain exposure in global markets, and primarily in the New York tech scene, to liaise with leading industry partners, and to raise capital from growth-market investors. "Companies gearing up towards seed, A and B investment rounds are the most fitting for the competition," said JVP Partner Yoav Tzruya in a statement. 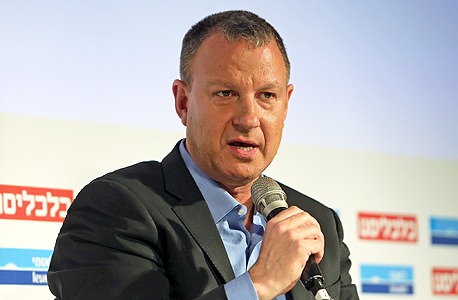 "Israeli companies are turning into global players, and New York is the natural gateway (for companies looking to penetrate) North America and the U.S. market," Mr. Margalit said in a statement. JVP has seen great success with Israel-based companies like cybersecurity company ThetaRay and video monetization company AnyClip Ltd. following their expansion to New York, he added, and JVP intends to build on that success by facilitating connections between Israeli technology and the New York ecosystem.